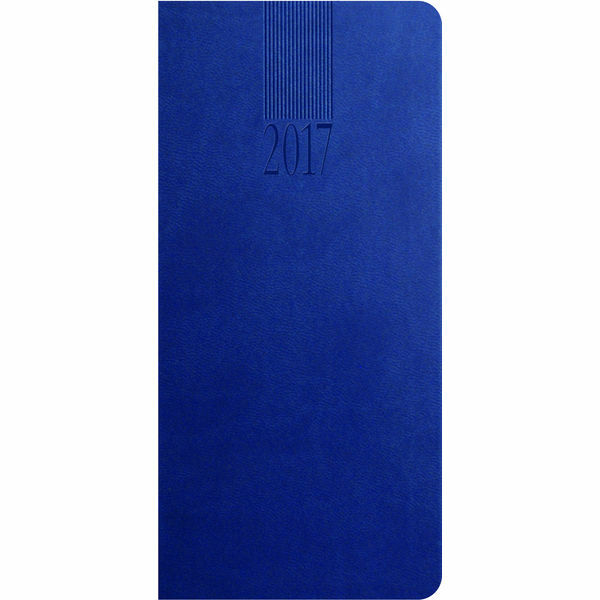 The Tucson pocket diary is soft to touch yet practical with a deep embossed date design.Tucson diaries are available in a large selection of formats. Features a silver ribbon marker with a printed year date and includes a full colour UK World map section and a London Underground Map. 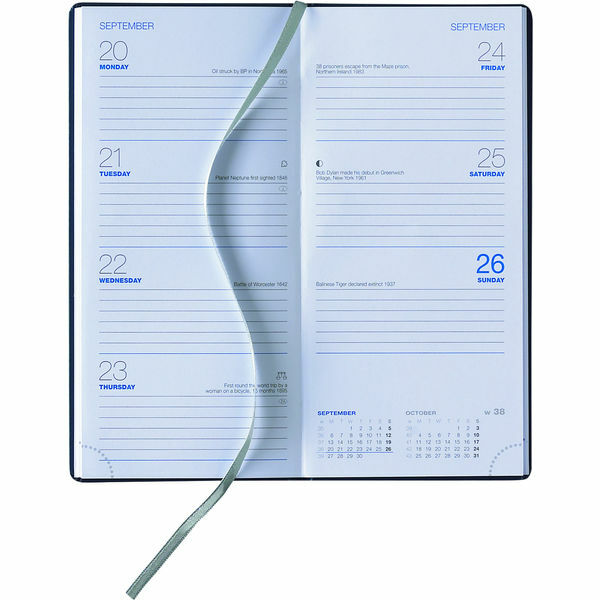 This product features ecological paper sourced from sustainable forests.